Are you looking for technical support height safety experts or specialist technical support Casar wire rope suppliers? Then you’re in the right place. All About Lifting & Safety are lifting and safety equipment experts as well as authorised casar rope distributors. Casar rope is one of the most popular rope choices for critical projects as it routinely exceeds the average industry standards when it comes to industrial ropes. It comes in a design that delivers superior performance, safety and has an excellent strength value. In addition to this, Casar rope also has a high bending fatigue resistance feature. It is the preferred choice for high lifts due to its greater rotational resistance. 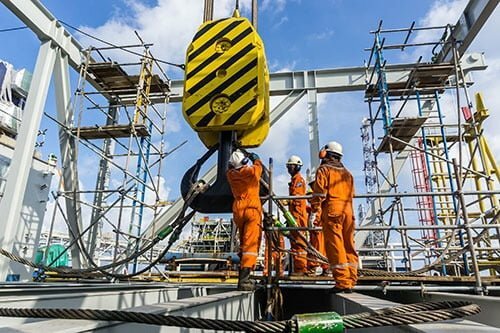 All About Lifting & Safety has decades of experience when it comes to on-site maintenance and technical support height safety. As part of this we know everything there is to know about Casar wire rope. Casar wire rope has a wide range of varieties to choose from, depending on your application. We can provide qualified advice on which Casar rope is the best choice for you and your work. Casar rope undergoes a certified manufacturing process. Through this, the quality of the rope is ensured, and the performance of it is well tested. 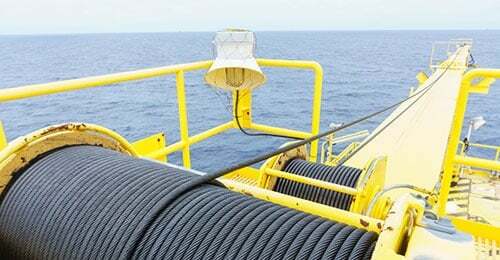 Technical support Casar wire rope suppliers such as All About Lifting & Safety understand this and can explain all of the features of each type of rope. Our wire rope specialists at All about Lifting & Safety will assist you in choosing the right Casar Wire Rope depending on your needs. From our decades of experience we know how Casar wire rope performs in a range of conditions and situations, so can point you in the right direction every time. From choosing the rope, to installation and operation, as well as improving the rope performance, All About Lifting & Safety are there to serve you. For technical support height safety experts and Casar wire rope suppliers you can trust, contact All About Lifting & Safety today.